Thumbaa is an upcoming adventure film that is based on a wildlife expedition. The film stars Dharshan, Dheena and Keerthi Pandian in lead roles. Thumbaa is directed by Harish Ram. The film's team has released a song featured in the movie. 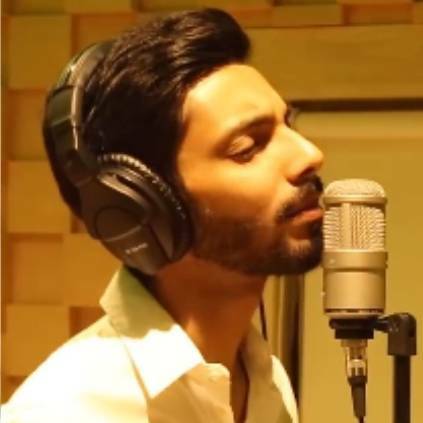 Titled 'Pudhusaatam', the melody is crooned by Anirudh Ravichander, with lyrics by Madhan Karky. The film's songs are composed by three music directors, namely Anirudh Ravichander, Vivek-Mervin, and Santosh Dayanidhi. The latter has also composed the background score of the film. Thumbaa has cinematography by Naren Elan and Kalaivanan R is the editor of the film. The film is produced by Surekha Nyayapati under the banner Regal Reels (OPC) Pvt Ltd in association with Roll Time Studios LLP. Stay tuned for more updates on the film. People looking for online information on Anirudh Ravichander, Thumbaa will find this news story useful.